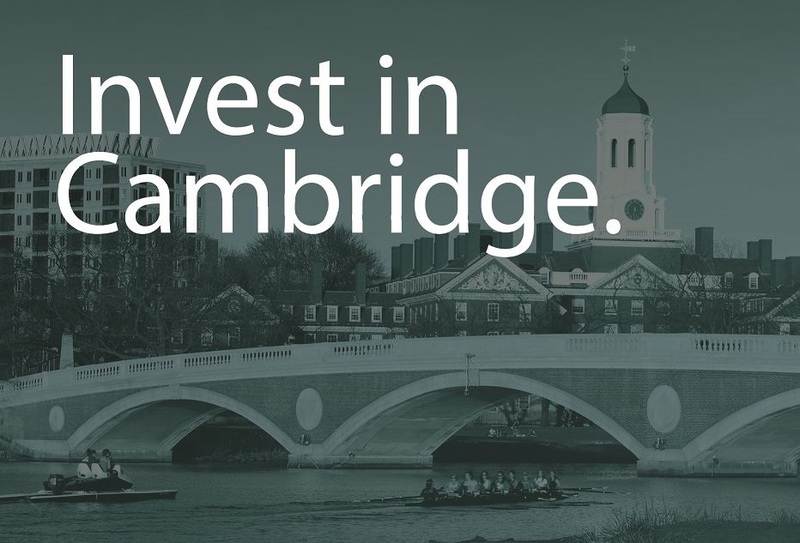 Cambridge residents will once again have the chance to invest directly in Cambridge infrastructure by purchasing minibonds. The City expects to sell up to $2.5 million of minibonds in its second minibond sale, which will take place from February 20-26, 2018. Minibonds enable residents to earn tax-exempt interest and invest for the future while supporting the Cambridge capital budget. Each Cambridge resident may purchase up to 25 minibonds for a total possible investment of $25,000 (25 x $1,000/minibond). The interest rate on the 2018 minibonds is expected to be determined on February 20, 2018 and interest will be paid semiannually. Principal on the 2018 minibonds will be paid in five years, in 2023. A minibond is similar to a traditional municipal bond in which investors loan money to a city or public agency for an agreed period of time, receive interest on the investment, and get their loan paid back when the bond matures. The City plans to use minibond proceeds to support capital projects such as school building renovations, municipal facility upgrades, and implementation of the Complete Streets plan. Last year, the City sold out of $2 million in minibonds, in its first ever issuance. Additionally, the City’s minibond issue was awarded the 2017 “Deal of the Year” by the Bond Buyer in the non-traditional financing category. The annual award recognizes innovative municipal financial practices and recognized the City for its minibond program. Minibonds will only be offered to investors following the release of a Preliminary Official Statement of the City that will describe the terms of the minibonds and provide other financial information concerning the City. The City expects to release a Preliminary Official Statement by February 15, 2018. Residents who are interested in buying Cambridge minibonds will need to create an account through Neighborly.com before the order period ends or purchase minibonds through their own broker. Once a minibond order is submitted through Neighborly, Neighborly’s investment team reviews it for approval and allocation. If the order is approved, minibonds will then be allotted and filled on a first-come, first-serve basis. Neighborly representatives will be at Cambridge City Hall, 795 Massachusetts Avenue on Thursday, February 15, from 5:30-7:30 p.m. and Wednesday, February 21, from 5:30-7:30 p.m. to provide assistance and discuss the minibond process. For questions about setting up an account with Neighborly to purchase minibonds, please contact Neighborly at 1-866-432-1170, support@neighborly.com, or www.neighborly.com/cambridge. For general questions about Cambridge minibonds, please visit minibonds.cambridgema.gov or contact the City’s Budget Office at minibonds@cambridgema.gov or (617) 349-4270.